written and recorded by gordon sharp at belmont shore (ca), mid-levels (hk) & kobe (japan) 2001-2009. 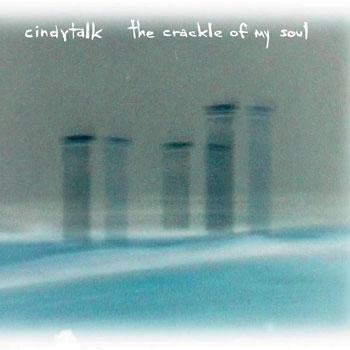 Cindytalk have been active since 1982, which we won’t go into here (a quick Google search will satisfy that need). During the 80s and 90s their sound was defined by broken down rock structures and abstract piano ambience. A third side to their coin emerged at the dawn of the 21st Century with a turn towards obscure computer usage pushing all resemblance of melody and conventual texture to the outer edges. This is the first in a series of already finished releases, which will see the light of day throughout 2010.